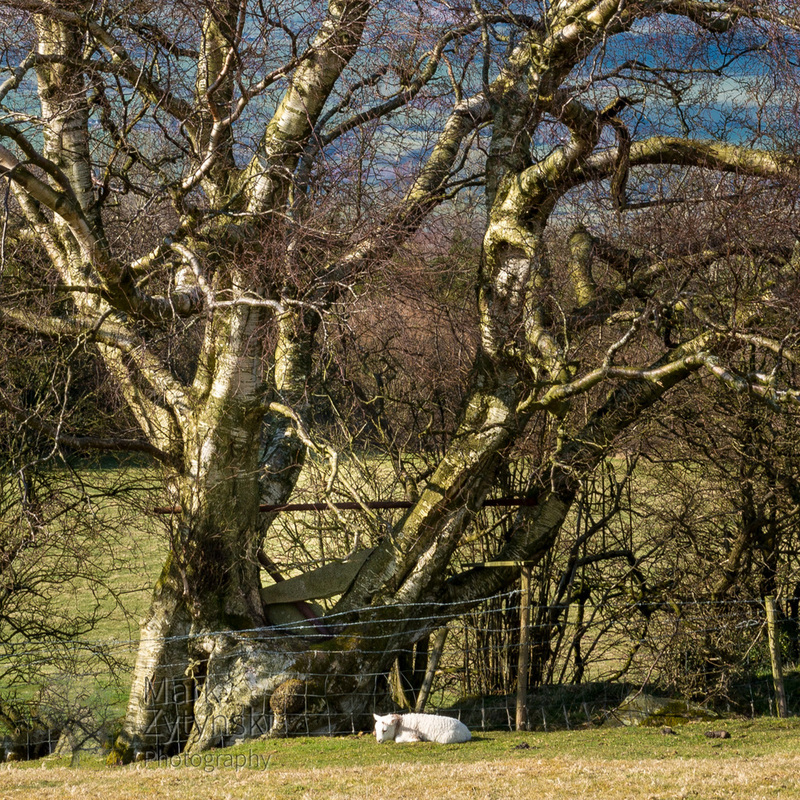 On Wednesday, as I was coming down from a fabulous walk along the Black Mountains ridge from Pengenffordd towards journey's end at Hay-on-Wye, I spotted this magnificent old Birch tree - and a new born lamb. I have walked past here many times and not really focussed on this tree (intentional pun!) - but I will be back to study this in more detail. In the meantime here are a couple of images to whet your appetite!